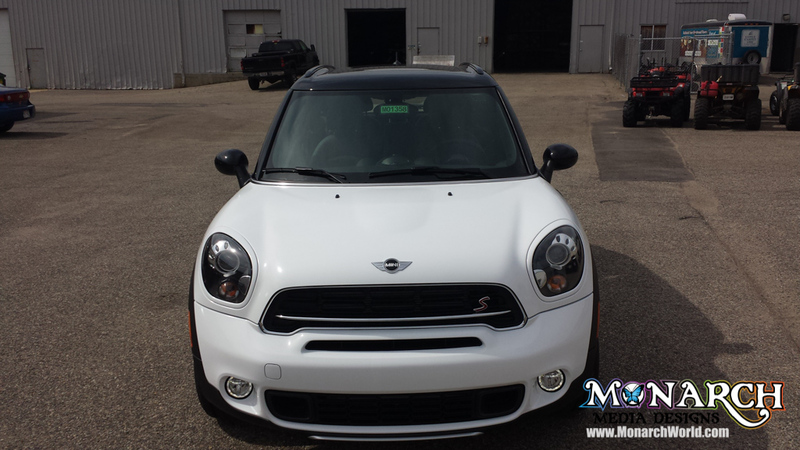 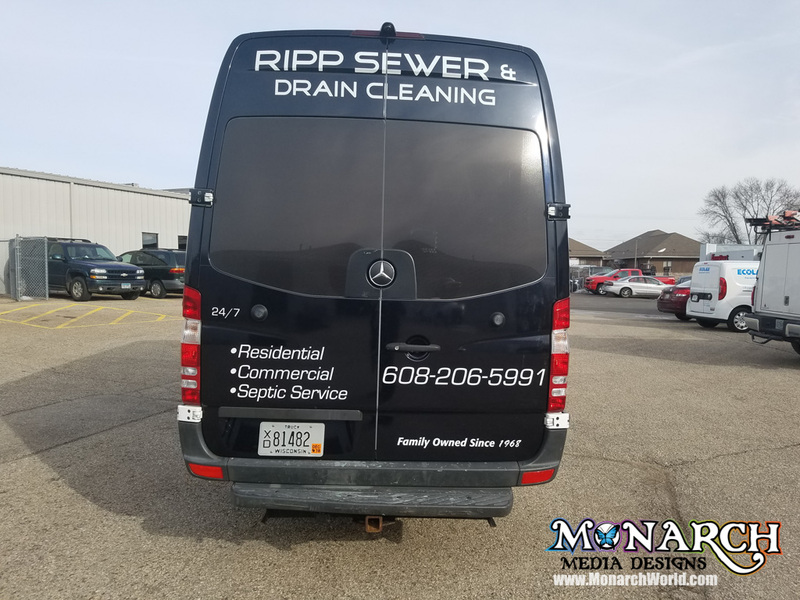 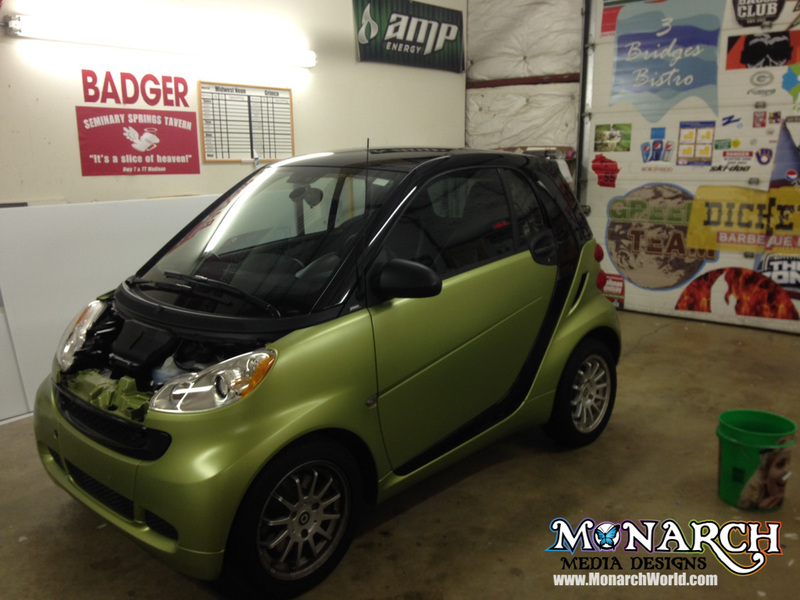 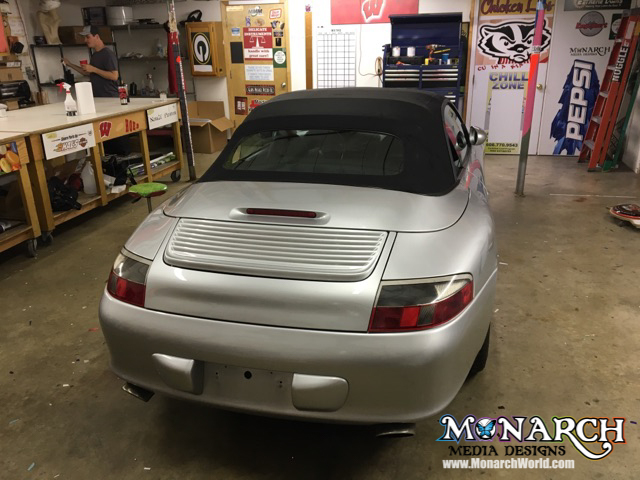 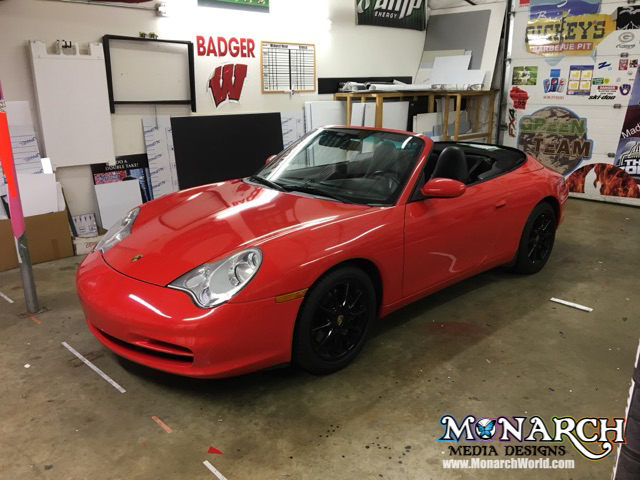 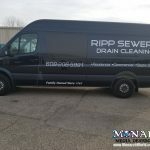 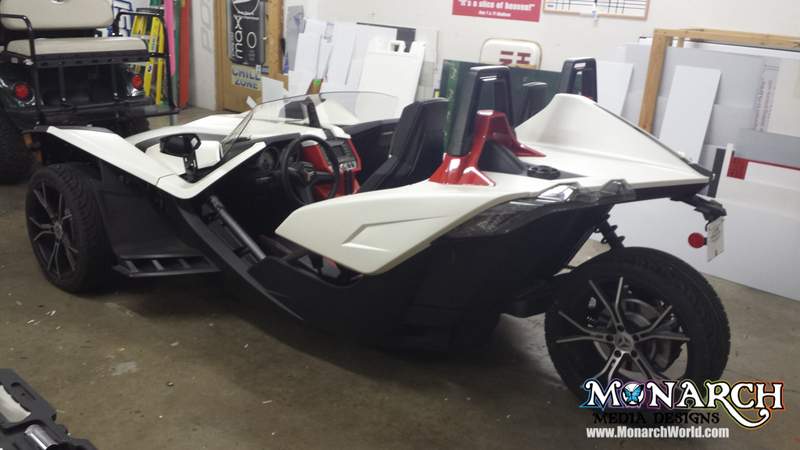 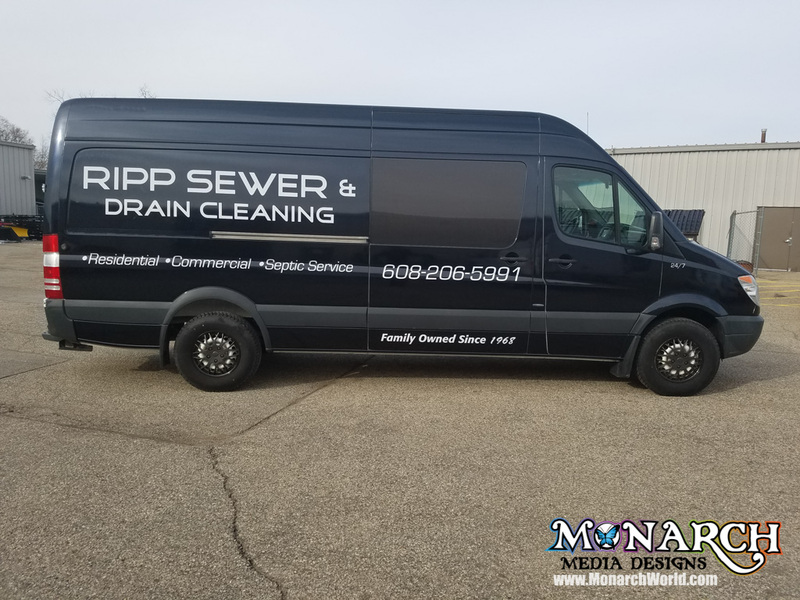 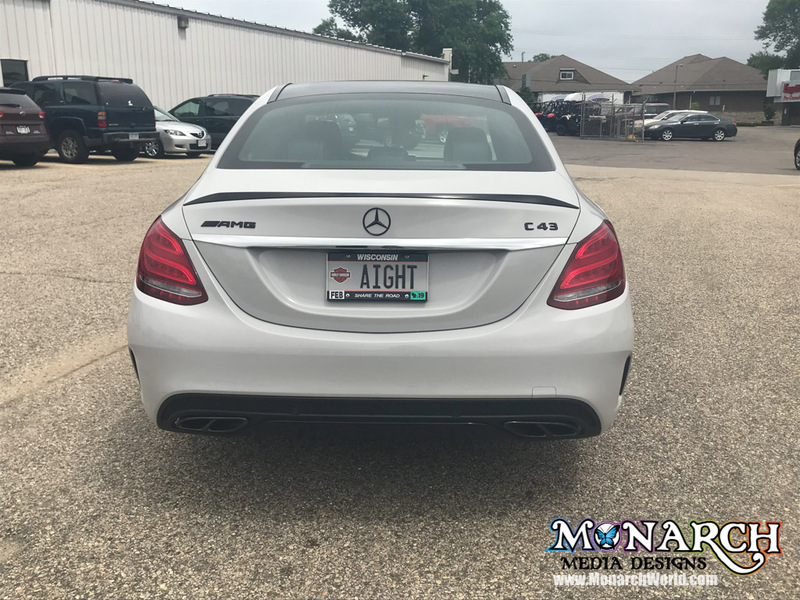 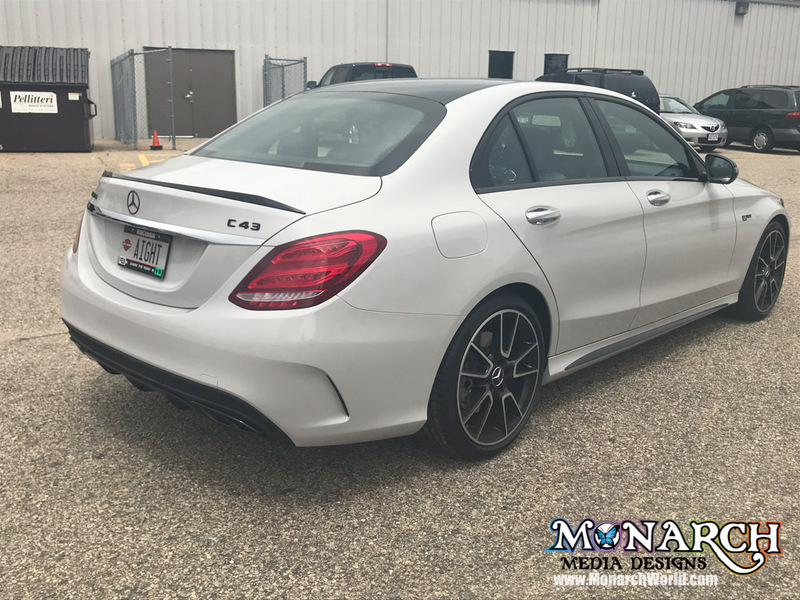 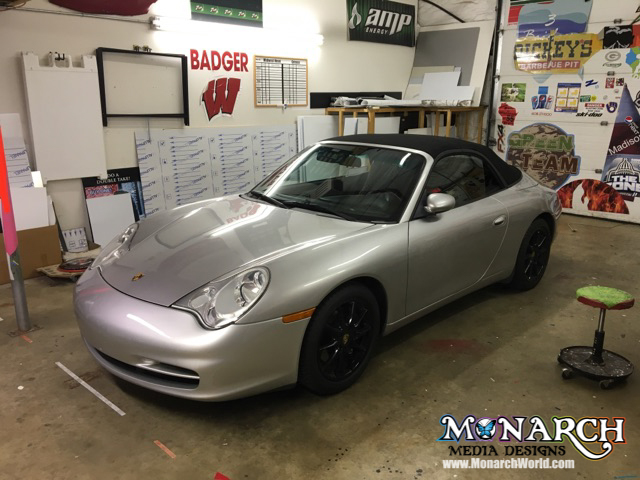 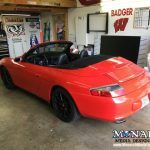 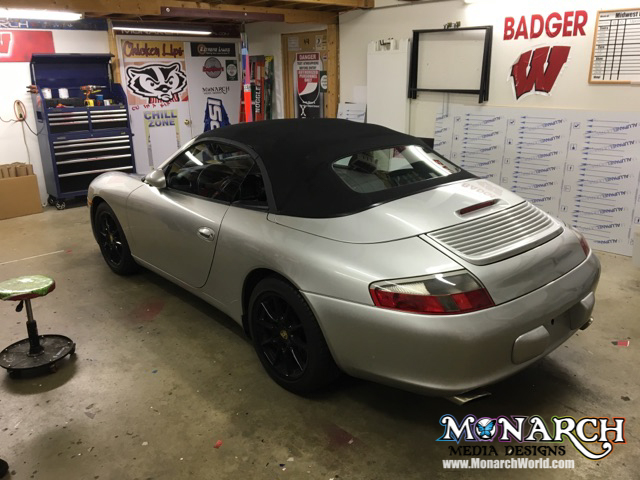 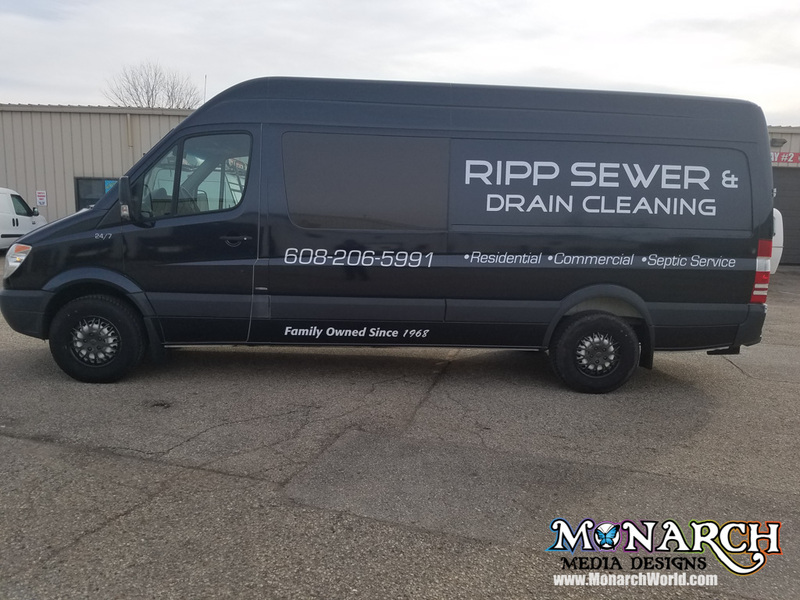 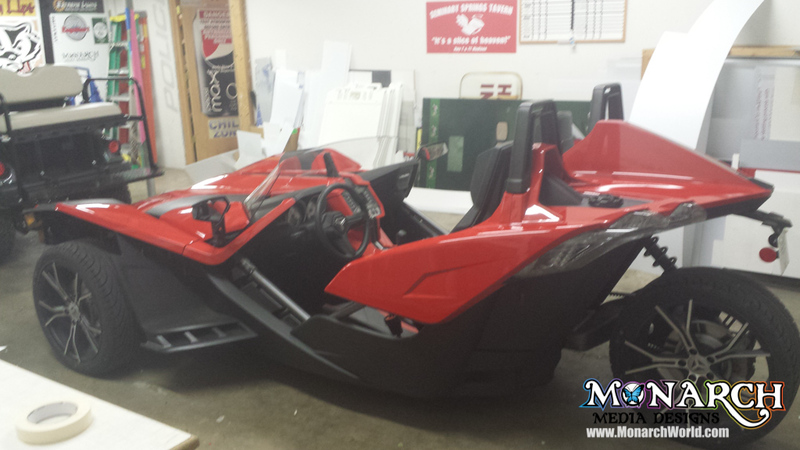 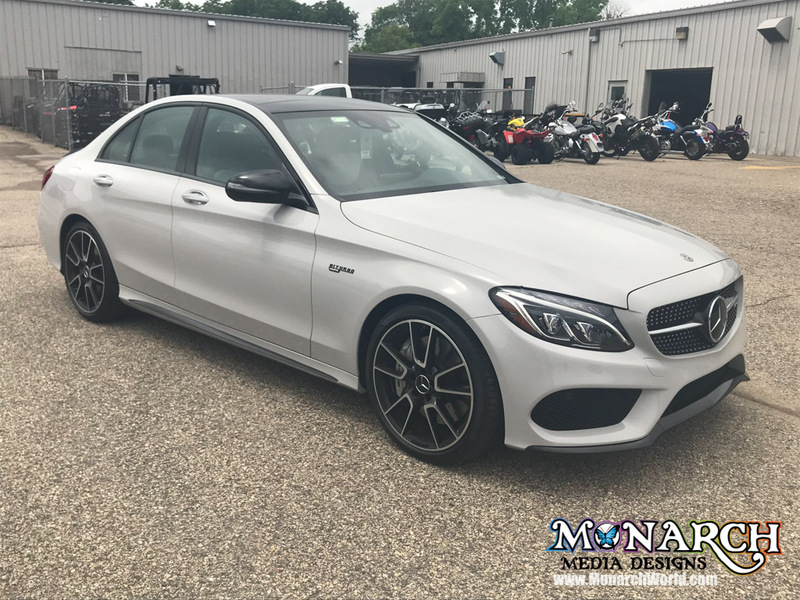 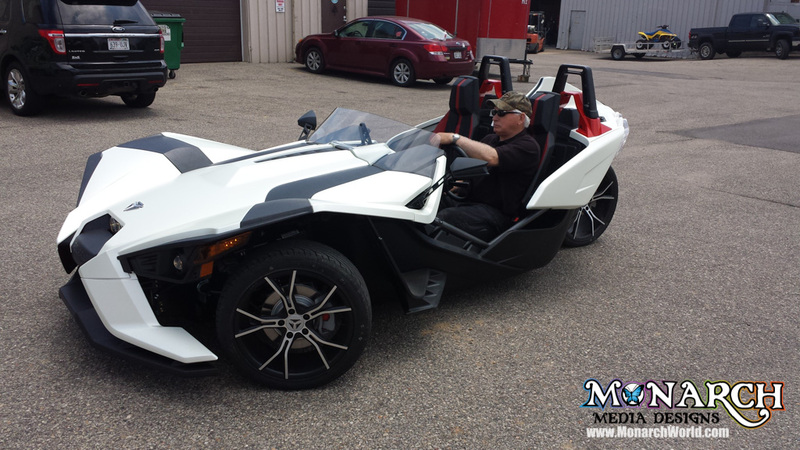 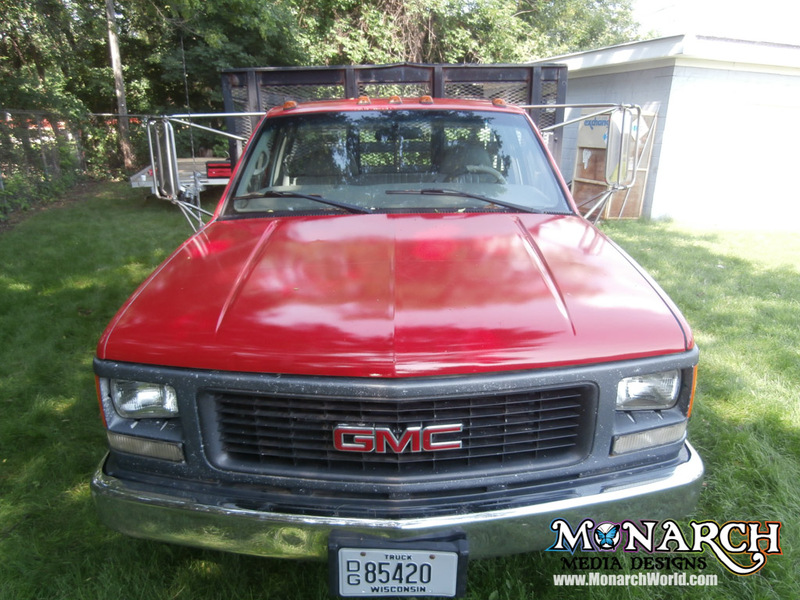 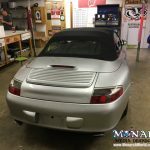 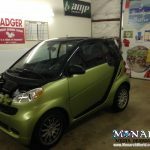 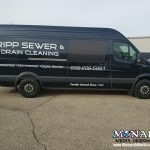 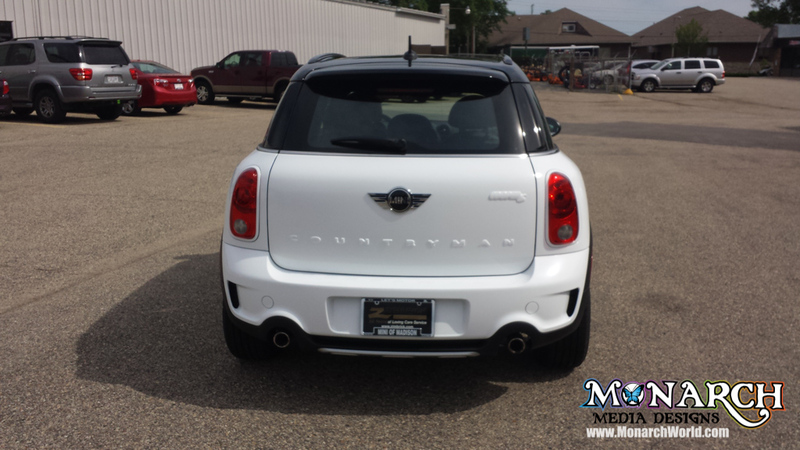 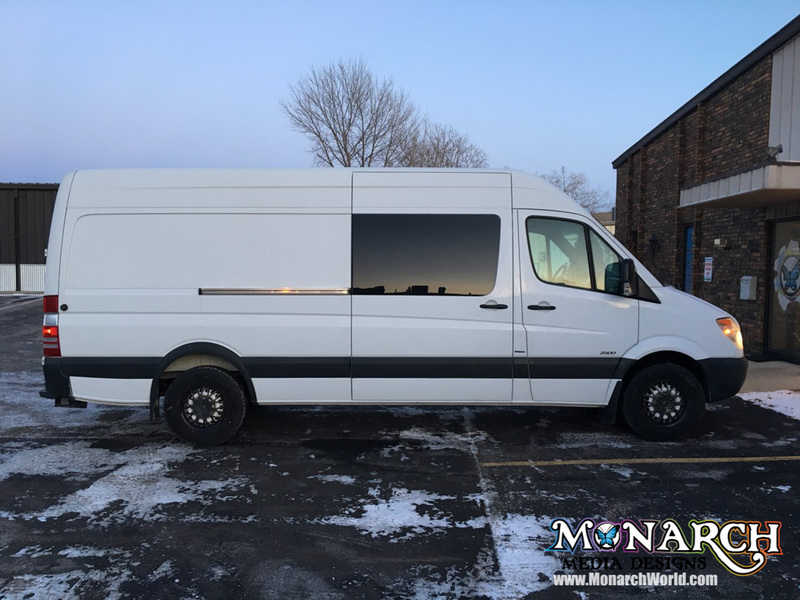 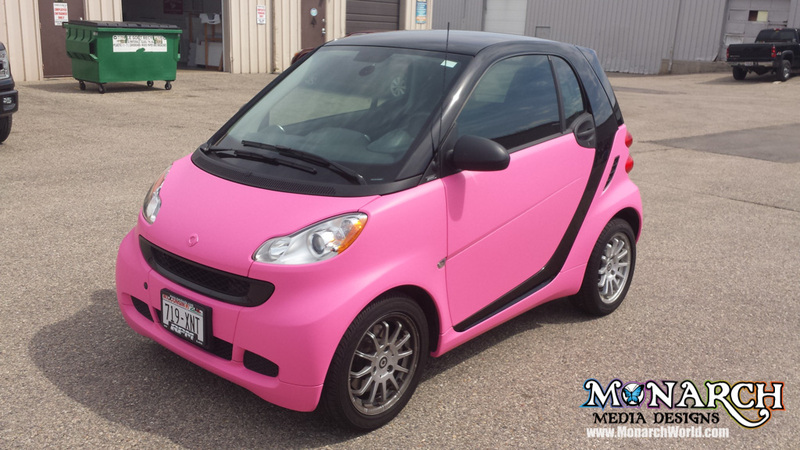 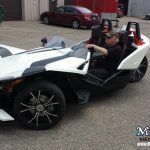 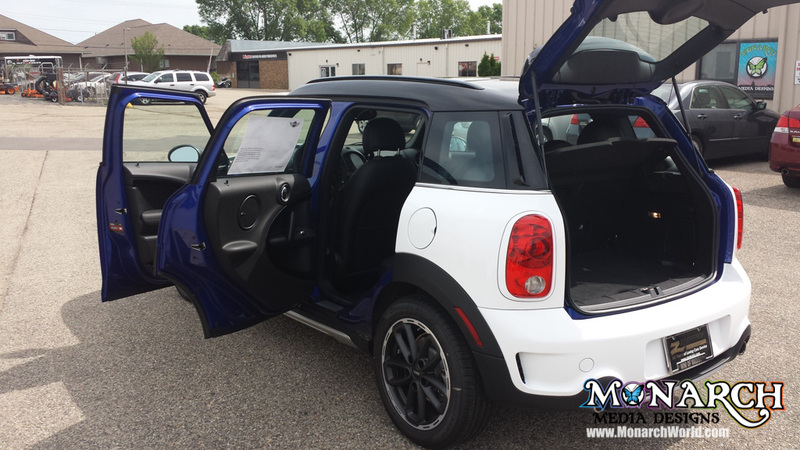 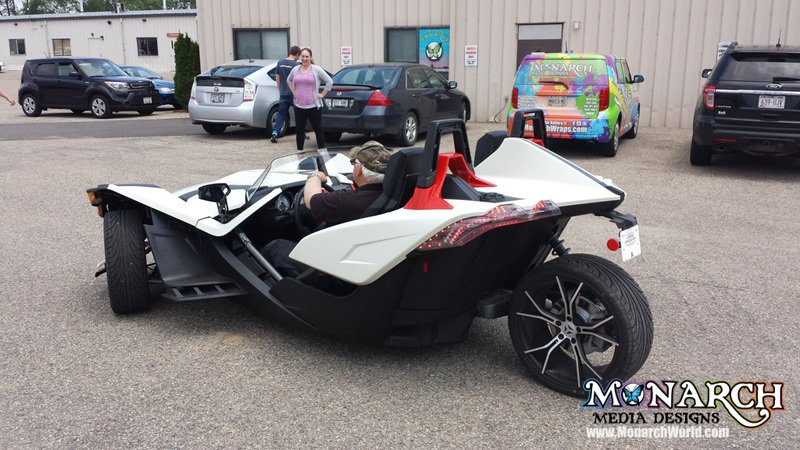 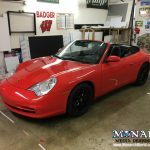 Monarch is your #1 Choice for High-Quality, Professional Vehicle Color Change Wraps in the Madison, WI Area. 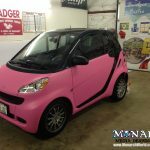 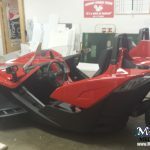 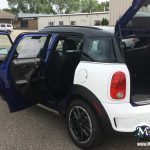 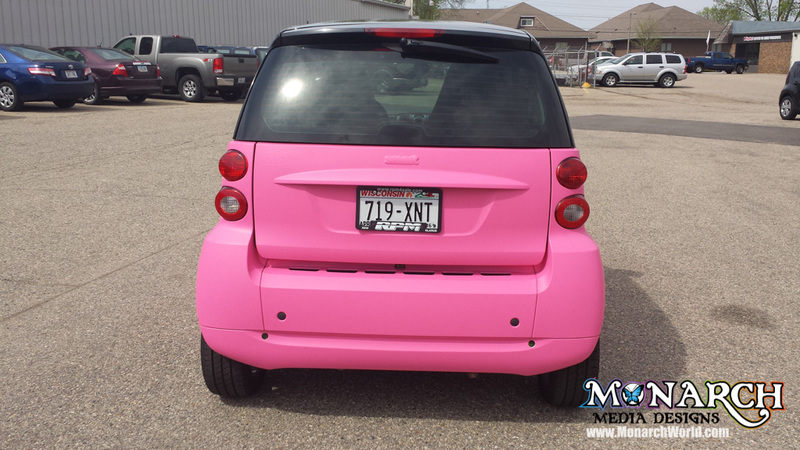 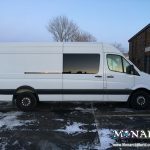 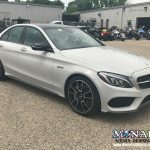 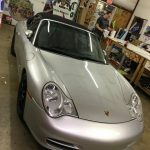 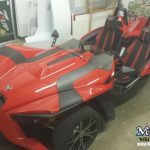 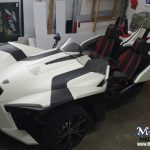 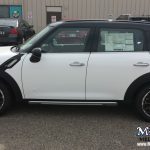 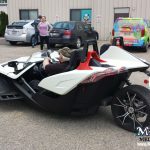 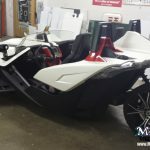 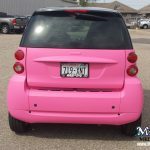 Looking to wrap your personal vehicle? 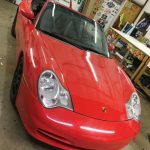 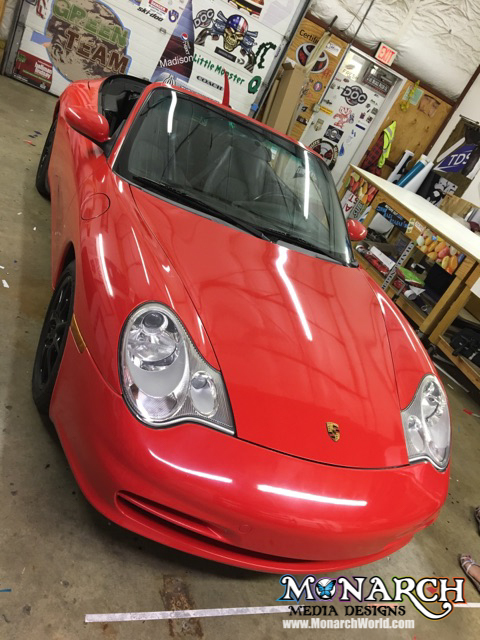 Change the whole color of your car with Color Change Wraps! 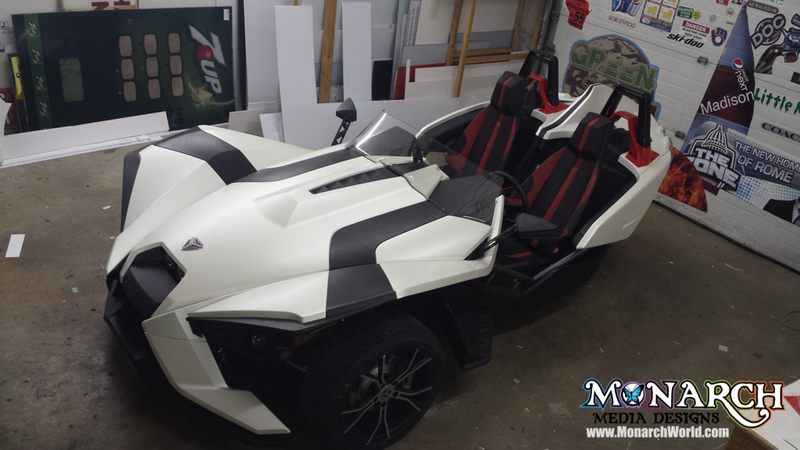 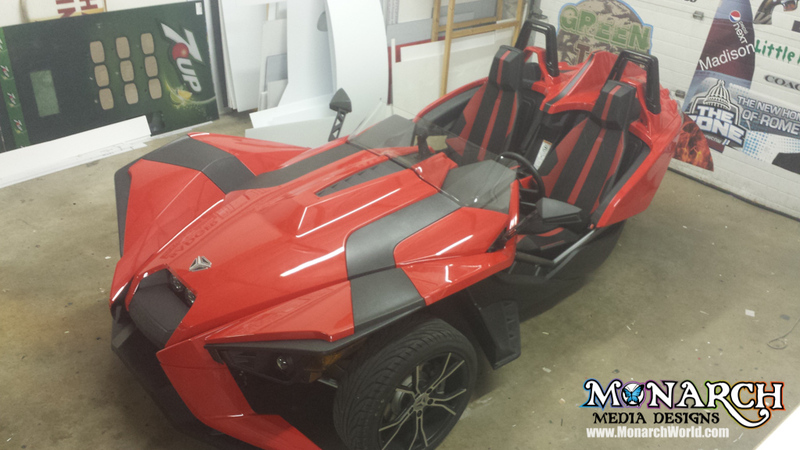 You can also just wrap custom parts of the vehicle, like hood, roof, or spoiler. 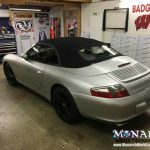 If you already have a color-change wrap and want to learn about After-Care, click here. 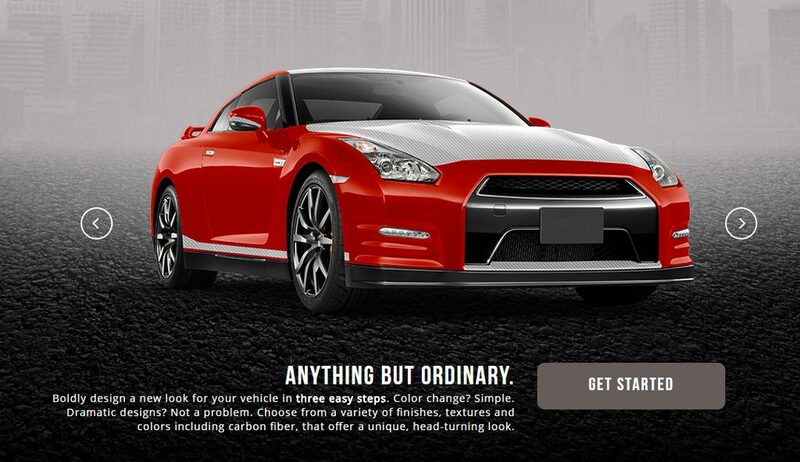 How Much Does It Cost for a Color Change? 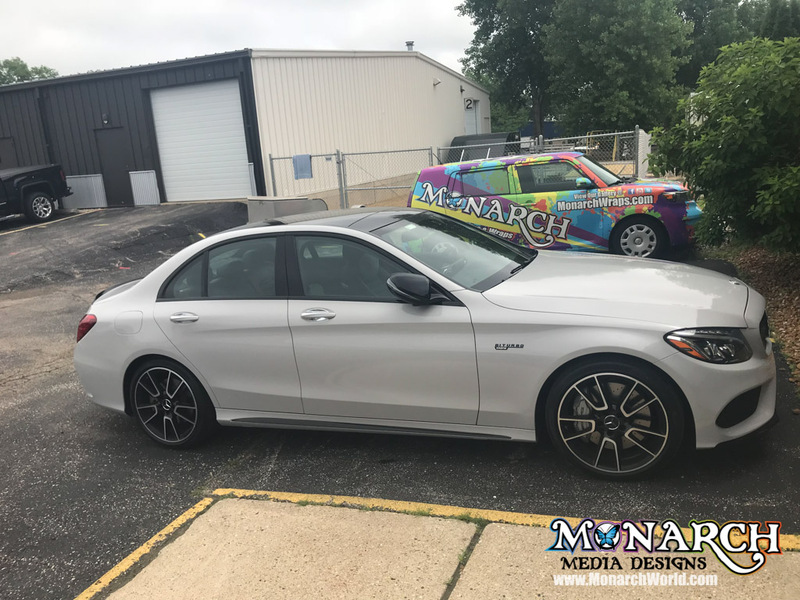 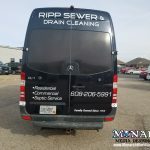 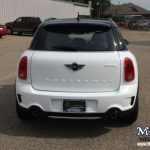 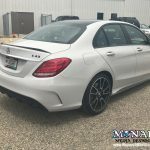 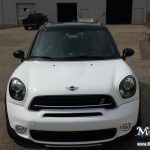 Watch this helpful video and also check out our article about how we determine the prices of vehicle graphics. 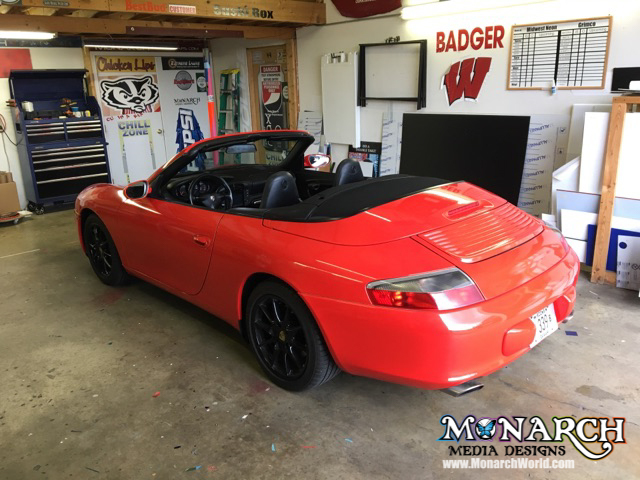 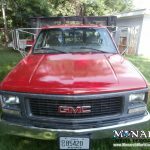 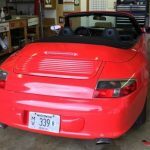 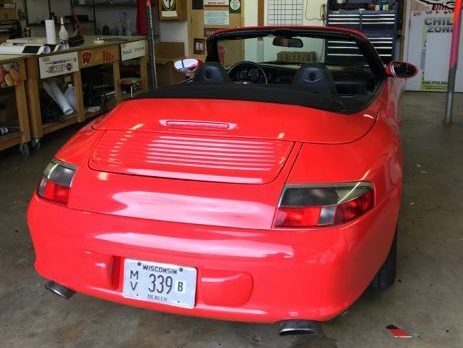 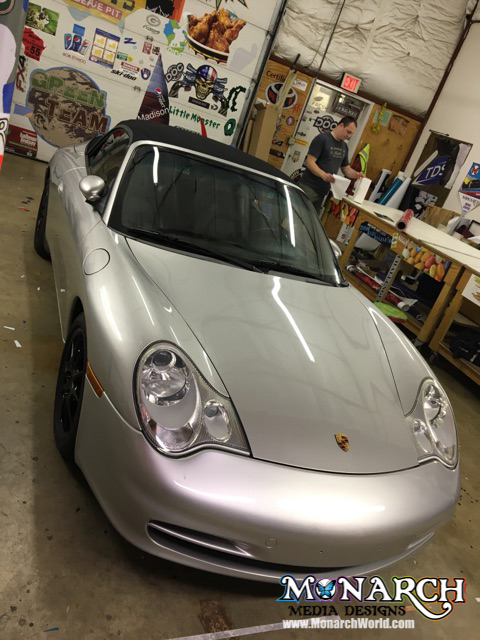 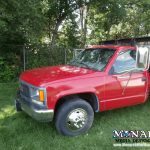 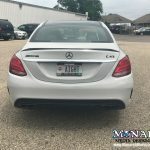 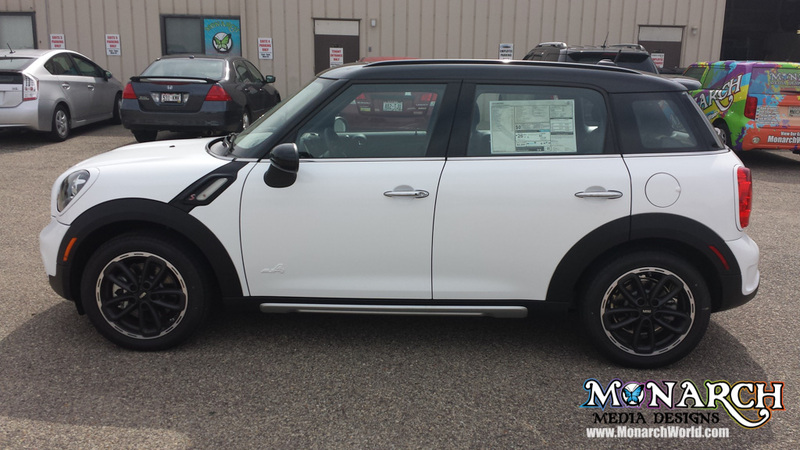 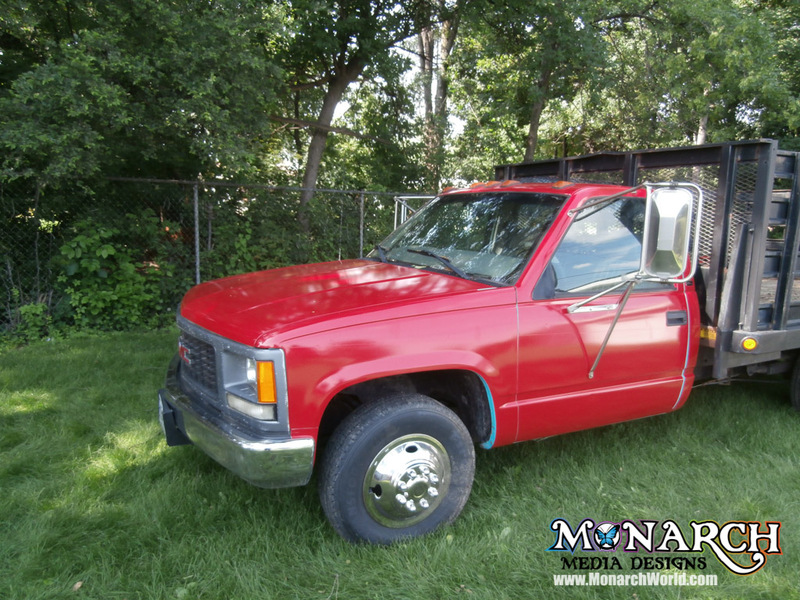 We always need to see a photo of your actual vehicle and get measurements to give you an accurate estimate of cost. 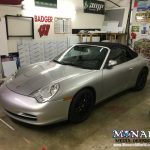 There are a variety of color change wrap colors available. 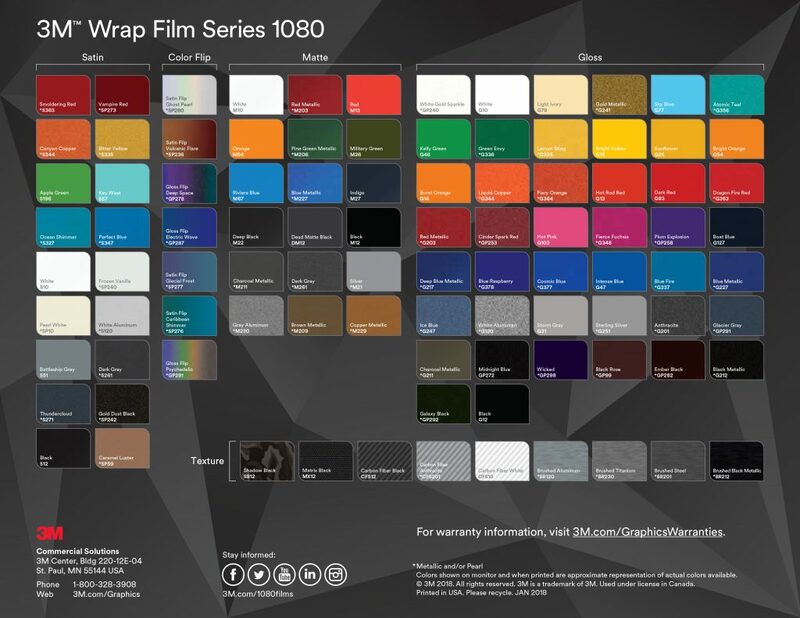 They are always adding new colors, so stop in anytime to view our color swatches. 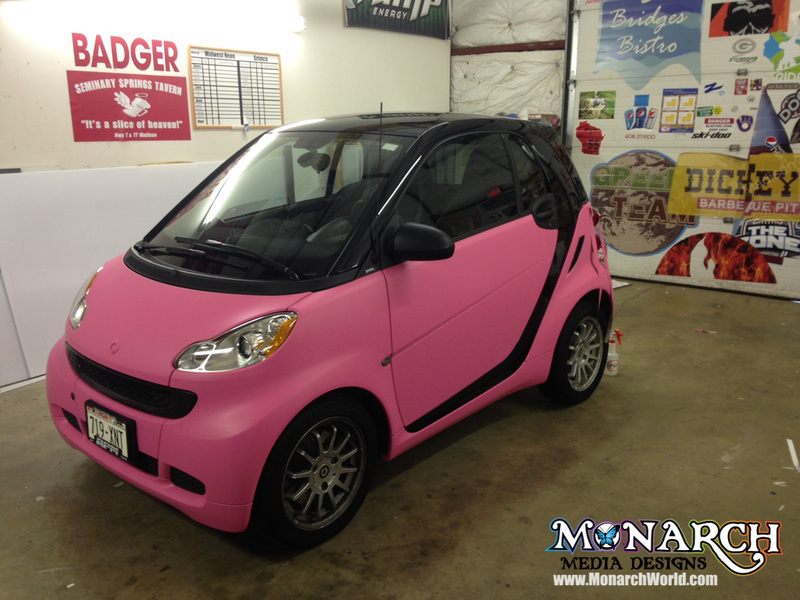 When you have your design ready, type in zip code 53713 and select Monarch to send it to us! 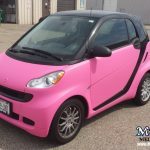 We will still need photos of your actual vehicle prior to giving an estimate.